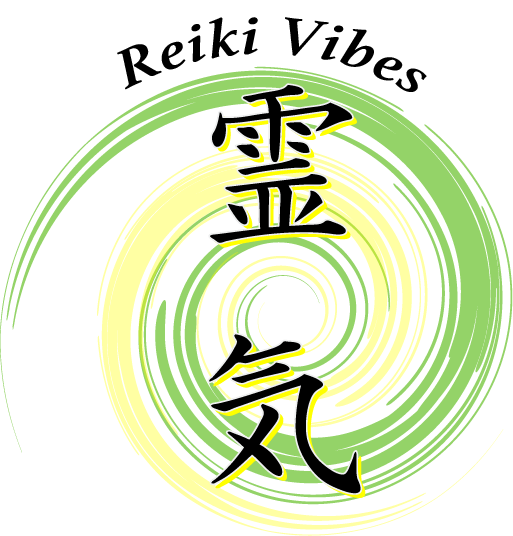 Usui Reiki Ryoho brings mind, body and spirit in balance and harmony without the need of anatomy studies, or complicated charts of hands positions. Traditional Japanese Reiki focuses on the natural connection with the Hara energy system, and the Three Diamonds ( Earth, Heaven, Heart). More emphasis is placed on self awareness and meditation, while the actual treatment of others is considered a secondary, yet very positive “side effect” in this particular lineage of Reiki. In Usui Reiki Ryoho, symbols and suggested hand positions are only used for practice, until the practitioner is confident enough to allow vibrations and feelings to guide his or her hands. Usui Reiki Ryoho relies more on treating specific areas of the body using intuitive techniques, as Byosen Scanning and Reiji-Ho. The spiritual practice that Usui Sensei created, is an incredible journey, which leads to a deeper understanding of yourself, improving the quality of your life, and the lives of people around you. Traditional Reiki is becoming more popular day after day. Many Reiki practitioners want to go deeper into understanding the energy. 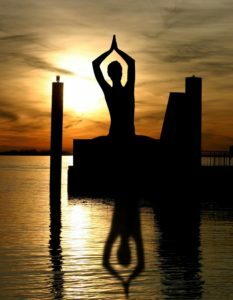 They want to find a practice that can help them find out who they really are, and align themselves with them true essence. 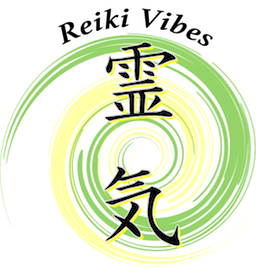 Usui Reiki Ryoho is a spiritual practice that is more of a lifestyle, the focus being primarily on healing our own self, because only when we are in balance and totally healed, we are ready to seriously help and bring about a positive change for the people and everything around us.